The juicy, crisp, grilled (duh) corn kernels; the creamy, lime flavorful spread; the sharp, salty Cotija cheese; the fresh cilantro, and the extra pop from the sprinkle of chili powder will surprise your guest with this classic version of the grilled Mexican street corn that is so famous on Mexico. 1. Turn your grill on high and let it heat up. 2. Remove the husks and silk strings from the corn and set aside on a plate. 3. 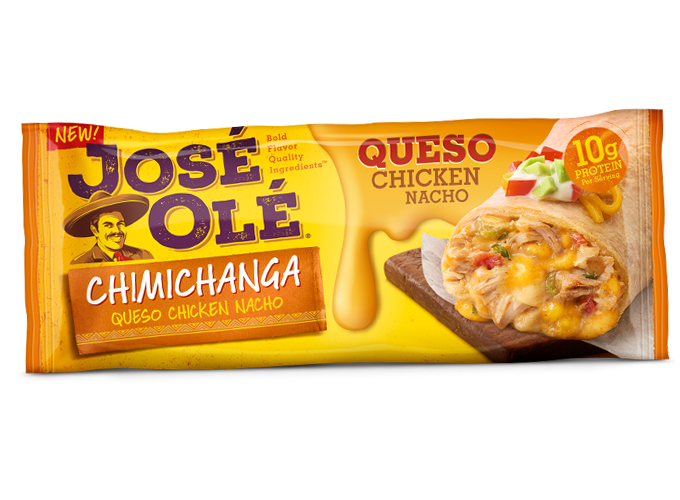 To make the sauce, stir together the mayonnaise, the lime juice, garlic powder, and ¼ teaspoon of chili powder in a small bowl. 4. Crumble your Cotija cheese and place in a bowl or plate. 6. Brush a little bit of olive oil onto each ear of corn along with a little salt and pepper. 7. Grill the corn until the many of the kernels have turned brown (not black!) on all sides (you will need to turn the corn often). 8. When the corn is done, slather your mayo all over each ear, sprinkle on a liberal amount of Cotija cheese, some cilantro, and a little chili powder. 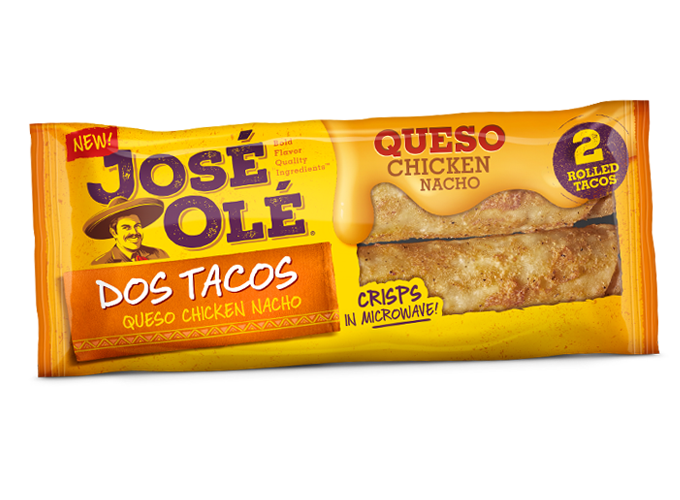 Get some corn and try this to surprise your guests. 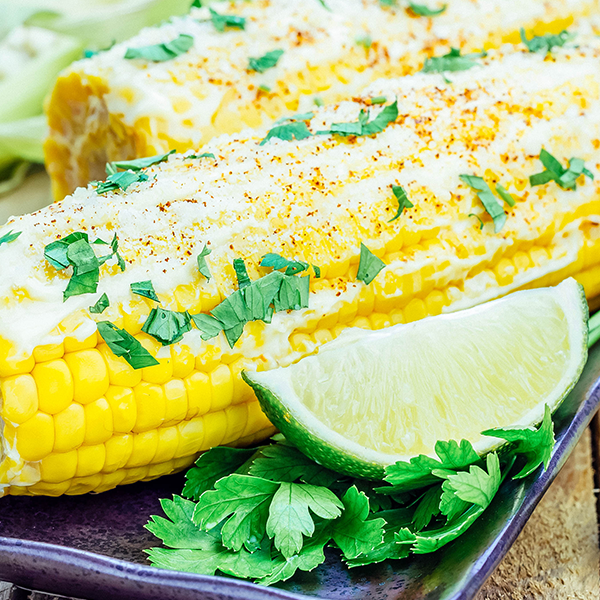 This grilled Mexican street corn will be a perfect side for a complete meal to satisfy your hunger. 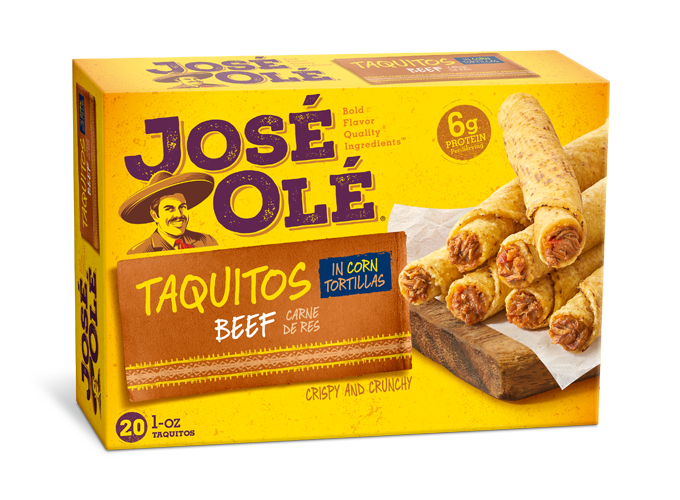 Serve them with some José Olé Chimichangas or with your José Olé Taquitos.